The Leftovers Band was formed in 2016 with the idea to play songs that get the audience involved and on their feet all night long. With years of experience and seasoned pro musicians. 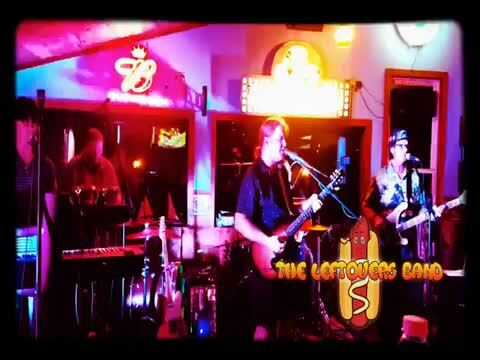 The Leftovers Band is sure to please any event, big or small. Playing music from 1960-today, the band is sure to play songs that you know and love! 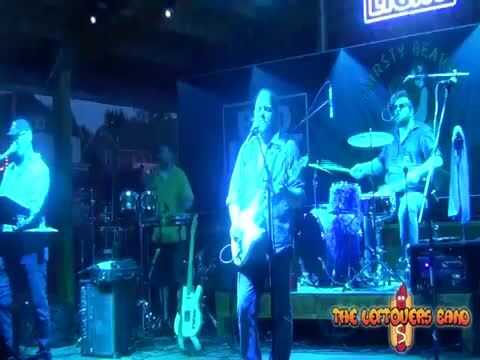 Book The Leftovers Band today, and you won't regret that you did!